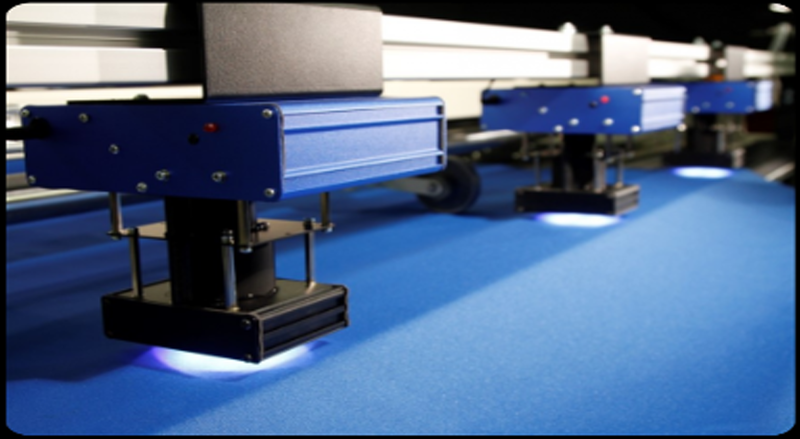 "Eliminates colour mismatching in garments and other sewn goods "
All data is stored within the c-tex software for easy production planning. The data can also be used for consultations with your fabric providers. 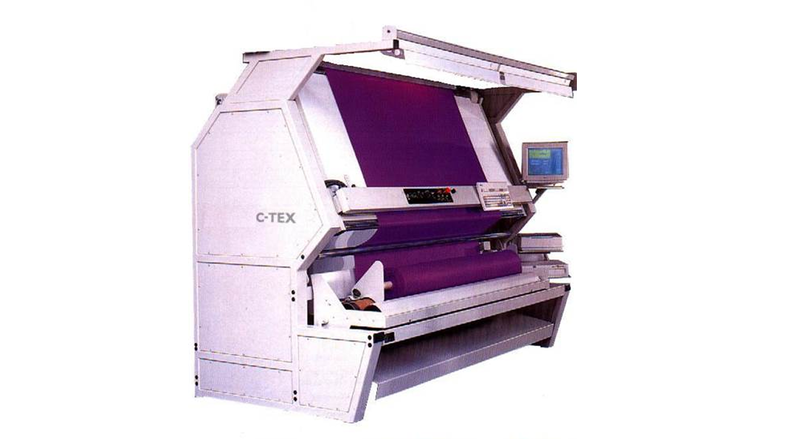 The c-tex colour: roll batcher can be retrofitted onto existing c-tex Fabric Inspection and Relaxing Machines and also other makes and models of inspection and re-rolling equipment. c-tex colour: roll batcher automatically generates a pass or fail report based on your colour match standards. Colour variation illustrated in terms of Delta E Compare suppliers colour quality. Colour Roll map to identify end-to-end and edge-to-edge shading. c-tex generates a pass or fail report based on your colour match standards. Either inspect against a scanned standard swatch or true colour. Export to marker maker/nesting software to change your markers according to colour variation across the width and length. Eliminate swatching process saving materials, time and resource. Reduce cut panel sorting before sewing. 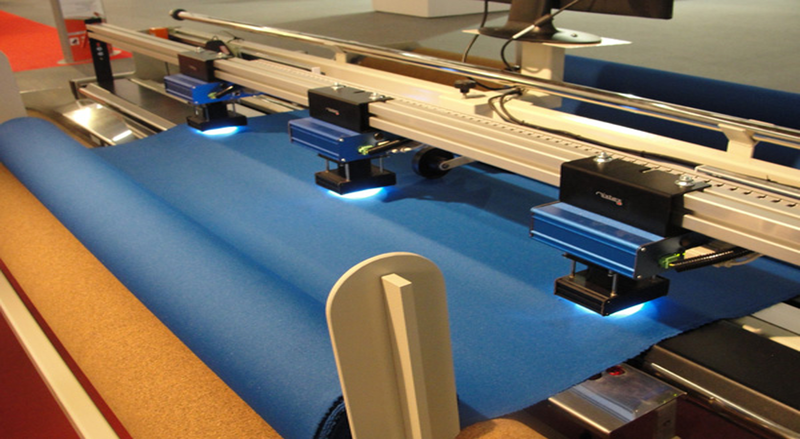 C-tex colour: roll batcher is made up of a sensor array and a master sensor. Colour data is input to the master sensor. The user can scan a master colour swatch as the colour template, or a fabric sample can be used as a control, or the user can key in the X, Y, Z colour coordinators. The other sensor array then compares the colour of the fabric rolls processed against the master sensor data.